Posted February 19, 2014 by chris & filed under Open source software, Web development, WordPress. I’ve released a couple of new WordPress plugins recently which I thought I’d waffle on about. I had a situation not too long ago on a WordPress MultiSite site I run where I had deleted some themes but there were still some sites using those themes. I needed to reset all the sites to use the same theme, but there wasn’t an easy way to do it. So I made a plugin. And here it is: Theme Reset. There’s not much to it; you have to be a network admin to get the option, and you can choose any installed theme. That’s it. 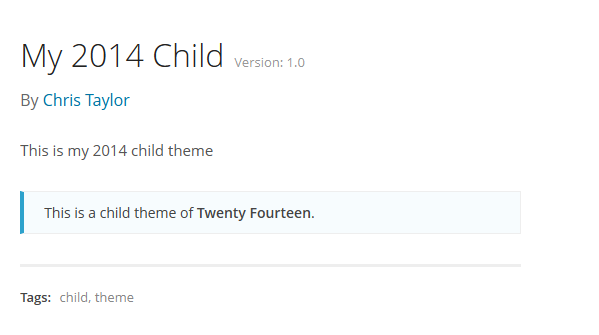 The other plugin I released is also theme related. 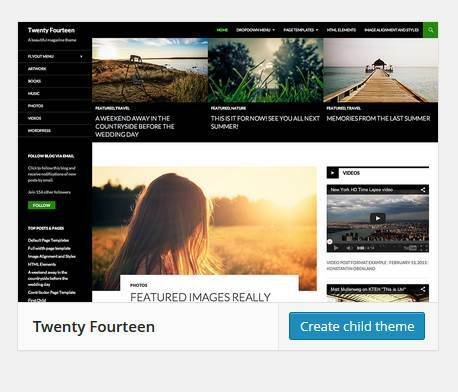 This one allows you to create a child theme from any installed theme. 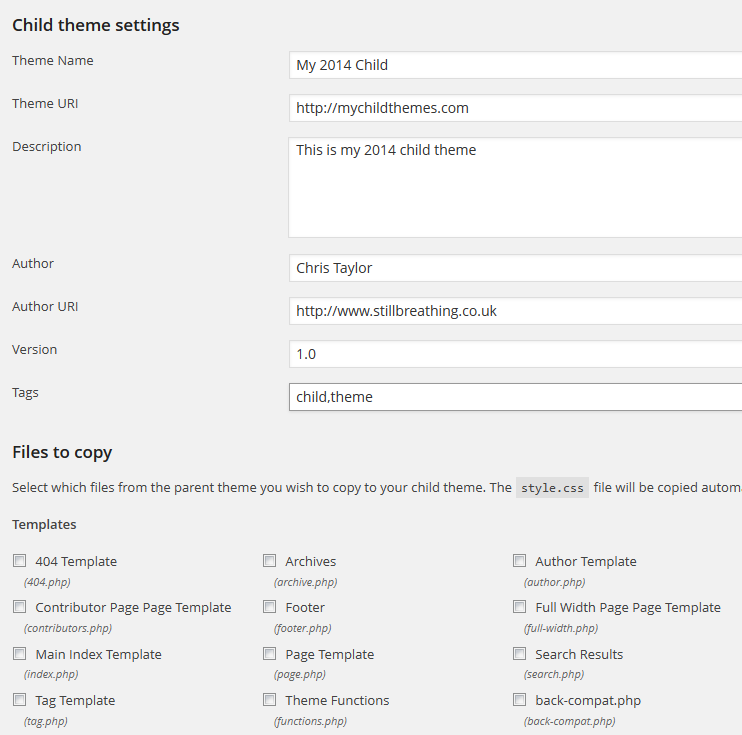 Just click “Create child theme” on the theme you want to be a parent, fill in a simple form and boom – the new child theme is created and installed. I’m no designer (as you can probably tell) but this seemed like a good idea that could save people some time.